The Paris studio of architects Grégoire Zündel and Irina Cristea desined a Hotel d'entreprises, an incubator of resources for small to mid-sized enterprises which is part of an important urban renewal project in the 18th arrondissement, Porte de Montmartre. Sergio Grazia’s photographs give visible form to the sensation of harmony conveyed by the housing development designed by Brenac & Gonzalez with its simply, airy, open volumes. 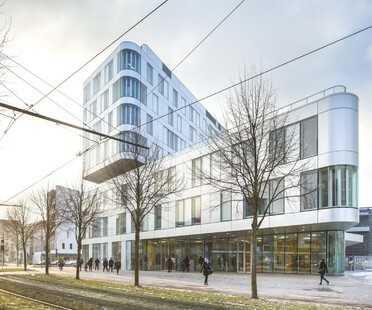 Renzo Piano Building Workshop’s new courthouse near Porte de Clichy in Paris is complete and due to open on April 16, combining courtrooms and judicial offices in a single building. 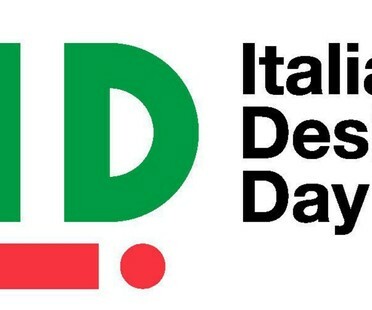 On March 1, 100 world cities will host 100 events for 100 ambassadors of Italian design all over the world. Piuarch is one of the architectural studios selected to participate in the initiative. CTBUH has announced the names of the finalists shortlisted in all categories of the 2018 CTBUH Awards. Here are Europe’s five best tall buildings. 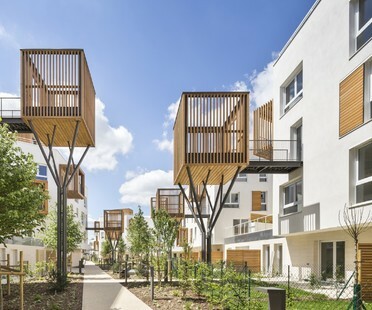 The IDF Habitat headquarters by Piuarch, Stefano Sbarbati and Incet Ingénierie in Champigny-sur-Marne, France is a building with a bold identity, an efficient, functional complex that is part of an ambitious redevelopment programme. A sculptural wooden staircase winds like a ribbon between different levels of the INET, a continuing education centre for officials of the French civil service designed by AZC and MSA.